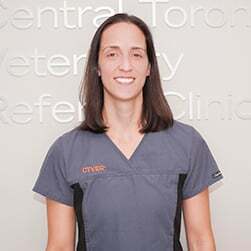 The Central Toronto Veterinary Referral Clinic is proud to provide the highest quality specialty care to pets, and exceptional customer service to owners in Toronto. At CTVRC we are committed to providing an excellent referral process. We work closely with family veterinarians to ensure the most comprehensive care for our patients. 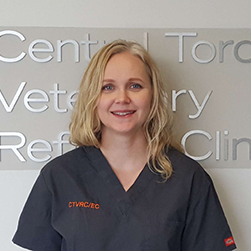 The Central Toronto Veterinary Referral clinic will be a premier specialty centre, providing the highest quality of care for our patients, clients, and referring veterinarians. Through the development of a boutique hospital environment we will create a state-of-the art, service-driven facility that caters to the specific needs of our patients and clients. To lead in the prevention, diagnosis, and treatment of medical and surgical diseases. To provide the highest quality of veterinary care to our patients in an environment tailored specifically to our patients and their families in a caring and cost-effective manner. Excellence: We strive for excellence and accept nothing less. 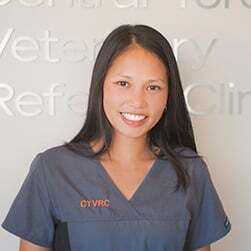 Expertise: Our veterinarians have an extensive depth and breadth of experience in diagnosing and treating all forms of the diseases, from the most common to the more rare. We strive to be leaders in our fields and offer the most advanced health care to our patients. Integrity: We are committed to honest and ethical service. We will always act in the best interest of our patients and their families. Trust and integrity are the foundation of our practice. Communication: We communicate in a timely and effective manner. Efficiency, reliability, and respect are our standard. Quality: We take a comprehensive look at all aspects of a patient’s experience. Our patients seek excellence in care, the best medical knowledge and experience, the best technology available, and the kindness and hope offered by our staff. Team Work: We believe the veterinarians who refer their clients and patients to us are our partners and that it’s our obligation to work together to provide the best patient care. Caring: Above all else we care about the well-being and comfort of our patients, their families, and each other. Compassionate care and outstanding service are our commitment to you. 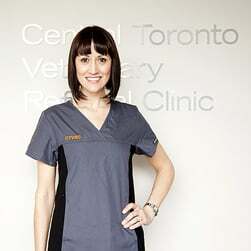 Dr. Boyd graduated from the Ontario Veterinary College. 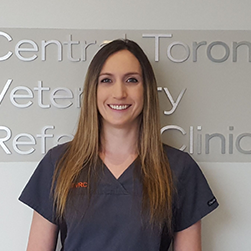 She completed a small animal internship at the Ontario Veterinary College, followed by a surgery residency at the Veterinary Emergency Clinic in Toronto. 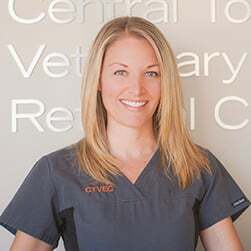 As a Diplomate of the American College of Veterinary Surgeons, Dr. Boyd specializes in orthopedic, soft tissue reconstructive and oncological surgery. 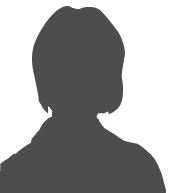 She has a special interest in minimally invasive procedures and is skilled in arthroscopy, laparoscopy, and intraluminal tracheal stenting. Dr. Goldstein graduated from Kansas State University, College of Veterinary Medicine and went on to complete his internship at the Ocean State Veterinary Specialists hospital in Rhode Island. 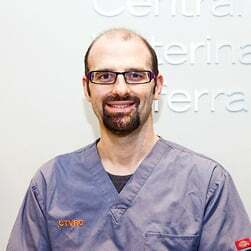 He spent four years at the Forest Hill Animal Clinic in Toronto, then completed an Internal Medicine residency at the Ontario Veterinary College in Guelph. As a Diplomate of the American College of Veterinary Internal Medicine, Dr. Goldstein’s special interests include gastroenterology, urology, endocrinology, and autoimmune diseases. 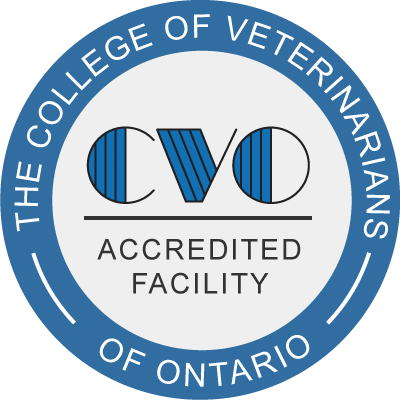 Dr. Kimberly Ho graduated with her DVM from the Ontario Veterinary College. Following, she completed a small animal internship at the Atlantic Veterinary College in Charlottetown, PEI. 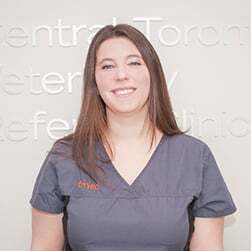 She then returned to the Ontario Veterinary College for her internal medicine residency. Dr. Ho has a special research interest in blood clotting disorders in cats, as well as endocrine, urinary, and gastrointestinal diseases. Dr. Kruth earned his DVM degree from the University of California, interned at Cornell University, and completed his residency at UC Davis. As a member of the faculty at the Ontario Veterinary College he eventually became Professor, Chair of Clinical Studies and then Chief of the internal medicine service. He has published numerous research papers and has contributed to several textbooks. As a Diplomate of the American College of Veterinary Internal Medicine he is especially interested in disorders of aging dogs and cats. 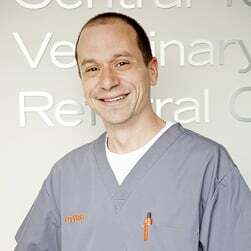 Dr. Finora earned his DVM degree from the Ontario Veterinary College, interned at Michigan Veterinary Specialists and completed his small animal internal medicine and oncology residency at the at Animal Medical Center in New York City. Dr. Finora headed the Oncology Service for the past 7 years at the VEC in downtown Toronto.